Radish ’18 jours’ (Raphanus sativus '18 jours'): growing, planting, caring. Old French variety with unbelievably rapid yields! 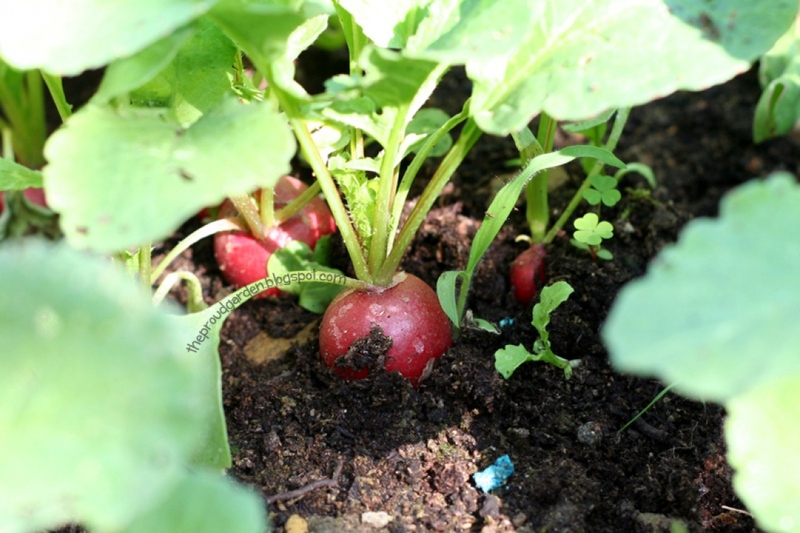 The name translates as “of eighteen days,” and this radish will yield roots in 18 days under ideal conditions! Round to cylindrical roots, red with white tips, flesh crisp and juicy. Often grown under glass for off-season production.